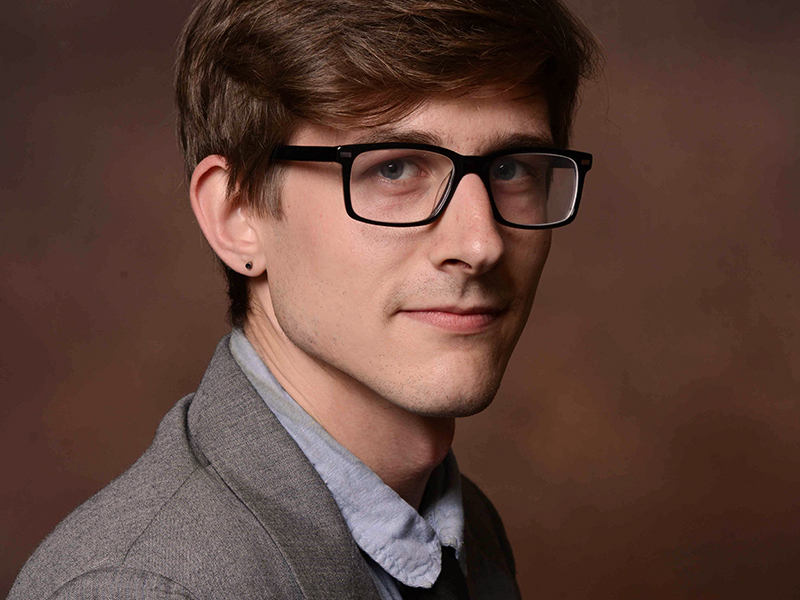 Estlin Usher graduated from the University of Chicago in 2013 with a degree in Music Composition and in Philosophy with a focus on uncovering meaning in music and writing chamber music. He is Station Relations Manager at the WFMT Radio Network, working with radio stations to provide program information, customer service, managing paid services, and to generally be the primary point of contact for stations across the country as well as in China, Europe, the Philippines, Australia, and more. In addition to his work in radio, Estlin is also a composer and performer, writing works for Classical ensembles and playing experimental and challenging music around the city. He is particularly interested in finding ways to reach new audiences in Classical music and in bridging the gap between Classical and other musical genres.